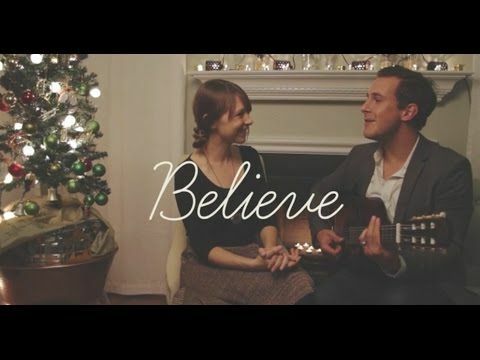 Christmastime (Jenny and Tyler) – Custom arrangement for Piano and Vocal. 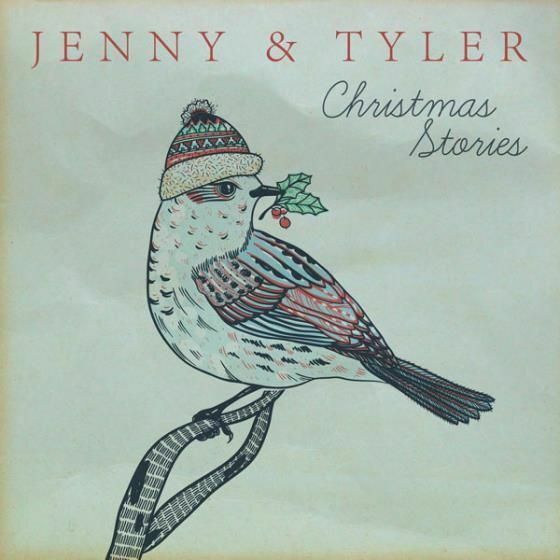 Christmastime (Jenny and Tyler) from their recording “Christmas Stories” – Custom arrangement for piano and vocals in the original key of D. Includes a Piano/Vocal score and detailed lead sheet with duet parts and piano. Be sure to check out the sample. Ask about other keys. A full version with strings and all rhythm parts is also available here on this web site.